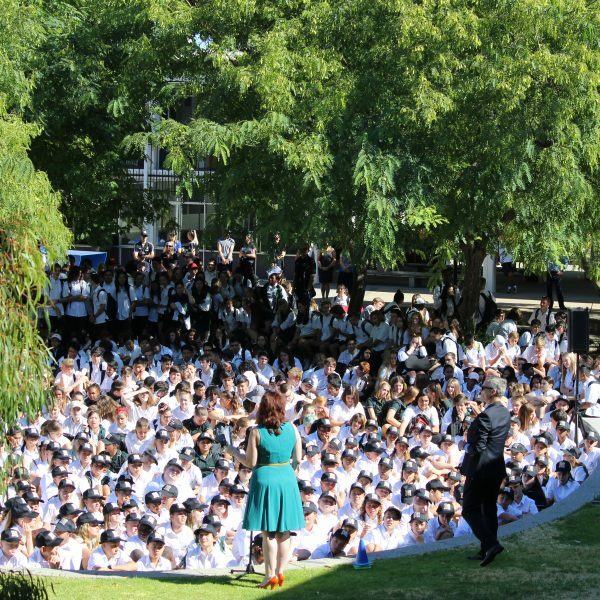 2019 at Melville started with a bang! 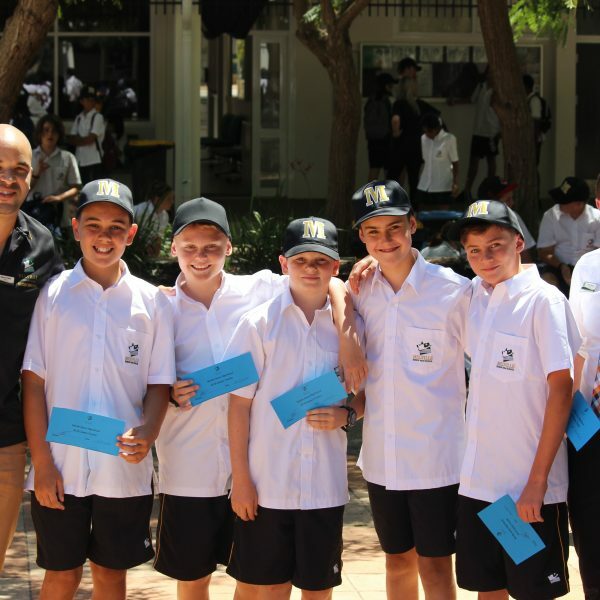 we welcomed over 20 new staff members and 300 new students to our school, including a new cohort of Year 7 students. 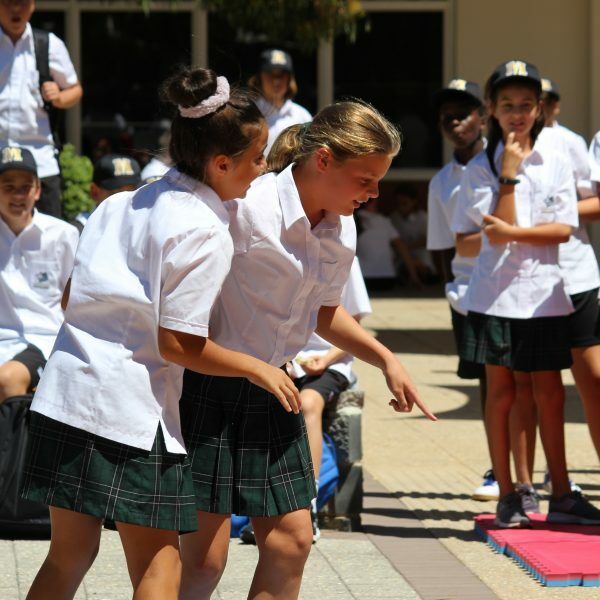 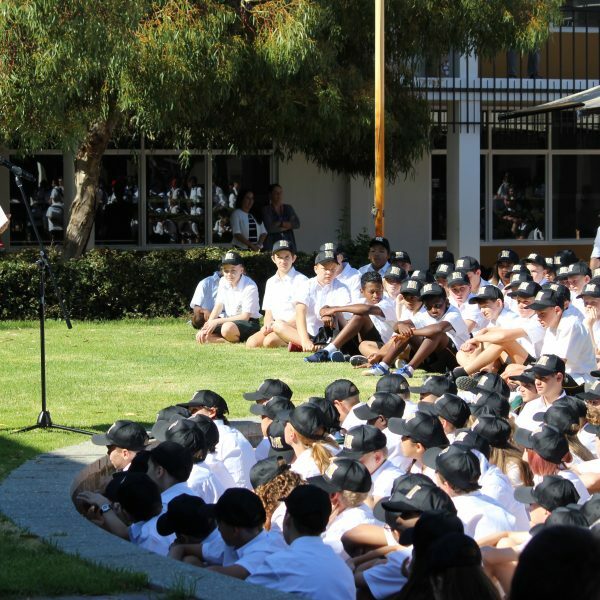 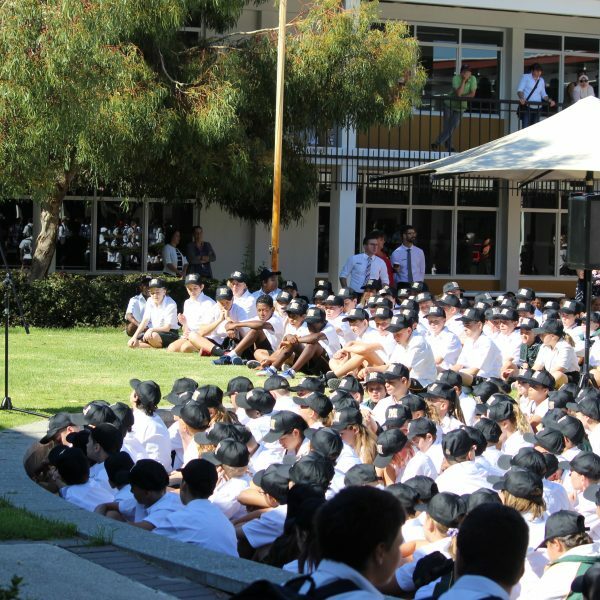 The Year 7’s were given a warm welcome to High School as they took part in a Melville first day tradition – being clapped in and welcomed by the other year groups. 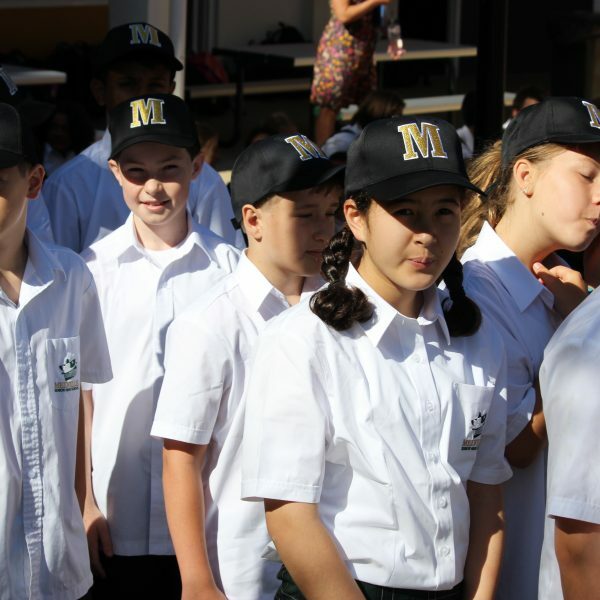 The Year 7’s were also given exclusive Melville hats which look great and made them all feel very welcome. 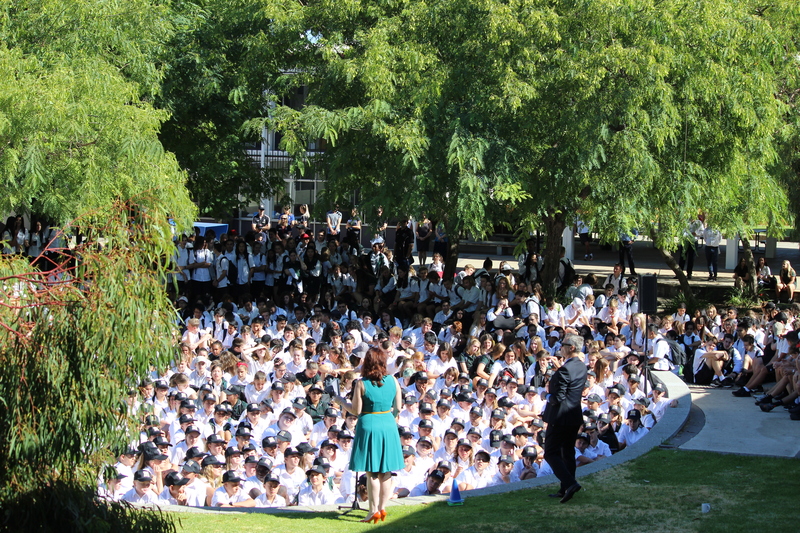 With parents looking on from our balcony, Mr White gave his first address of the new school year discussing our excellent results in 2018 and again welcoming all new students and staff to the school.